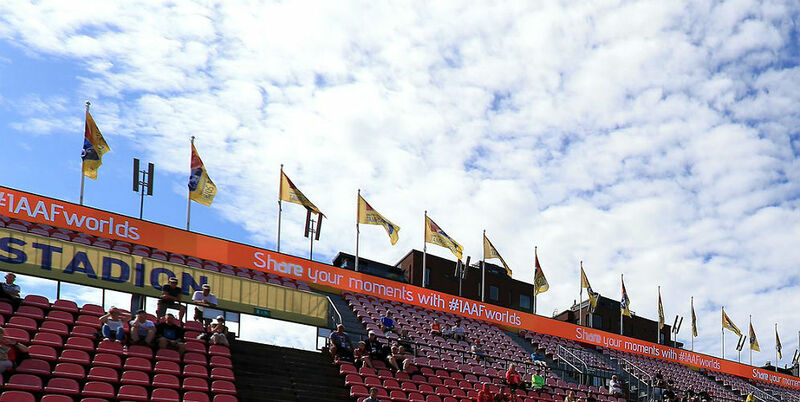 TAMPERE, Finland – Live streaming, Blog updates and latest results on Day 2 at the 2018 World U20 Championships Tampere 2018 on Wednesday (11). Among the starters in this one are Jamaican Damion Thomas, who equalled the world junior record at his national contests last month and teammate Orlando Bennett, who has the second-fastest time this season. Five finals are listed on the schedule for the second day, including the men’s 100m, which will close out the day’s competition in the evening session. The other finals slated for the second day are the women’s Shot Put, men’s Long Jump, women’s Javelin Throw and women’s 3000m. Also going off on Wednesday are the heats of the men’s 400m, which will include Jamaicans Christopher Taylor and Chantz Sawyers who has the first and fourth fastest times this year. Emmanuel Bamidele of Nigeria has the third-best time this season, but he’s not competing at Tampere 2018. 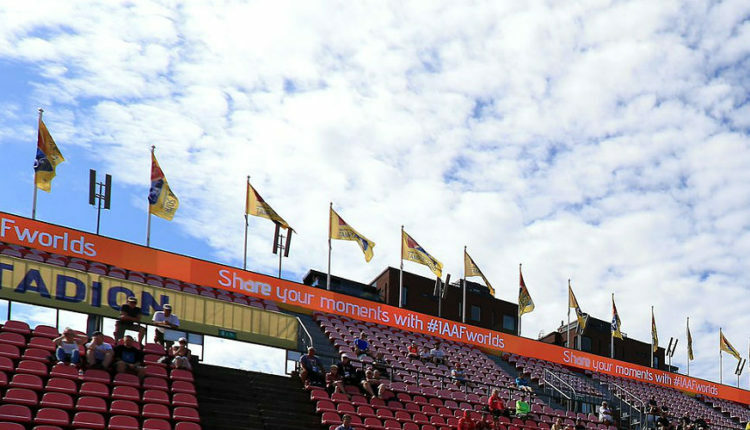 The heats of the women’s 100m will also go off in the morning session, while the evening session will see the 110m hurdles and women’s 800m semi-finals taking place.